Vanessa Wruble, co-founder of the 2017 Women’s March, says she was sidelined by the 2018 Women’s March on Washington leadership because she is Jewish. Wruble told the The New York Times that she was inspired to become a part of the first protest in January 2017 because her Jewish heritage taught her what it was like to be dispossessed and oppressed. 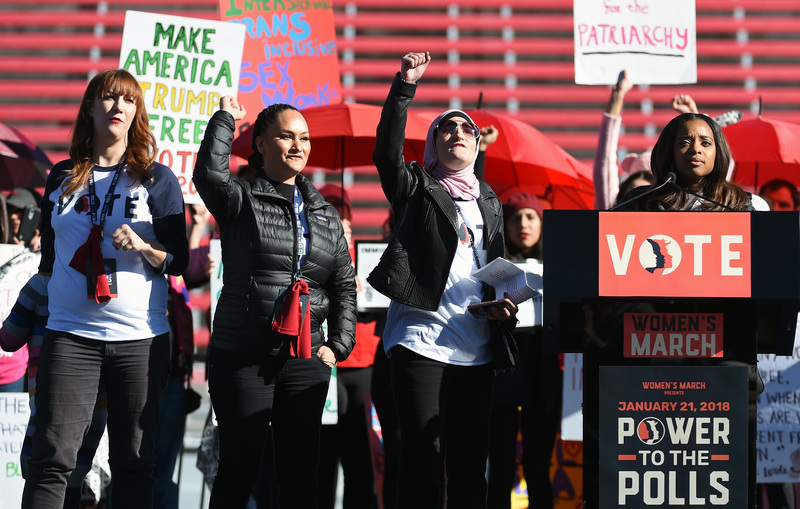 But she was quickly rebuked by march leaders Tamika Mallory, who is black, and Carmen Perez, a Latina, who told her that Jews were part of America’s alleged systemic racism. Wruble told the Times that she was shunned by the Women’s March leadership and elbowed out of the organization because she is Jewish. Mallory has done much to confirm her position vis-a-vis Jews in America. She has attended a Nation of Islam event hosted by the virulently anti-Semitic Louis Farrakhan — who called Adolf Hitler “a great man” — but for Mallory is someone who has the same enemies as Jesus: implicitly, Jewish people. Mallory denies being anti-Semitic. But she did acknowledge her concerns about Jewish culpability in American white supremacy when she talked to Wruble, describing it along the lines of the “dark side of Jewish history,” according to the Times. “Since that conversation, we’ve all learned a lot about how while white Jews, as white people, uphold white supremacy, ALL Jews are targeted by it,” Mallory told the Times. 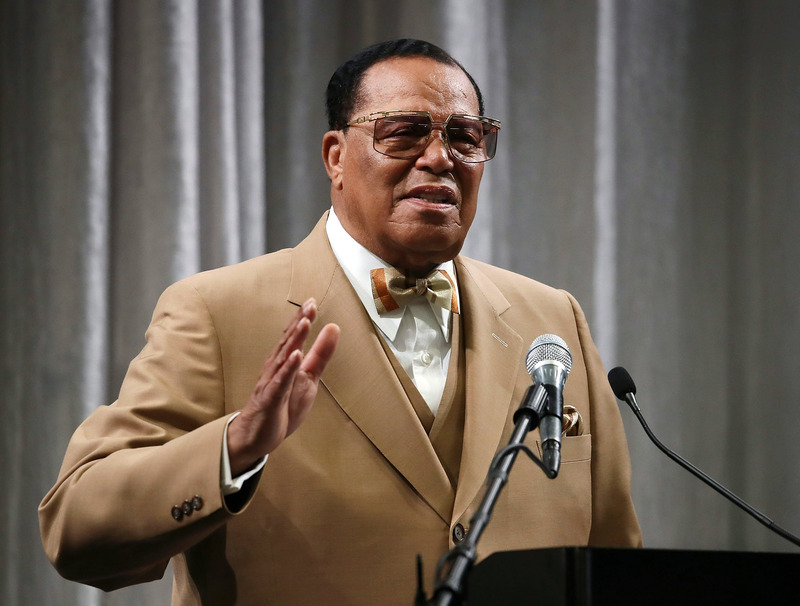 While working with the Women’s March, Wruble was exposed to a host of Farrakhan’s conspiratorial literature, according to the Times, including a monograph on how the Jews were allegedly responsible for the founding and perpetrating of slavery in America. Wruble told the Times that she was shocked when she heard the Nation of Islam would be in charge of security during the first Women’s March. “I said, ‘You are going to open up the march to intense criticism,’” Wruble recalled, adding that her fears that Jewish people would be justifiably outraged were discounted as unreasonable.